“Part of a successful marketing campaign is the right digital tools. Whether it’s creating an online presence, designing digital advertisements, or social networking, Oakland Digital Arts & Literacy Center will help. We learn about their various programs. 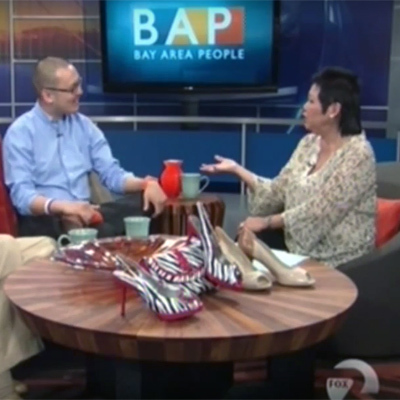 Segment filmed on location at KTVU’s studio in Jack London Square, Oakland, CA. Help provide digital literacy and opportunity in Oakland – http://www.odalc.org/donate.